Doctors who are pro-life and who may have spent over a decade training in these areas and who may otherwise be the best candidate for these positions are now advised that, should they apply, they would not be eligible for consideration. This totally undermines the whole concept of freedom of conscience which was guaranteed in the recent legislation,” the statement continued. 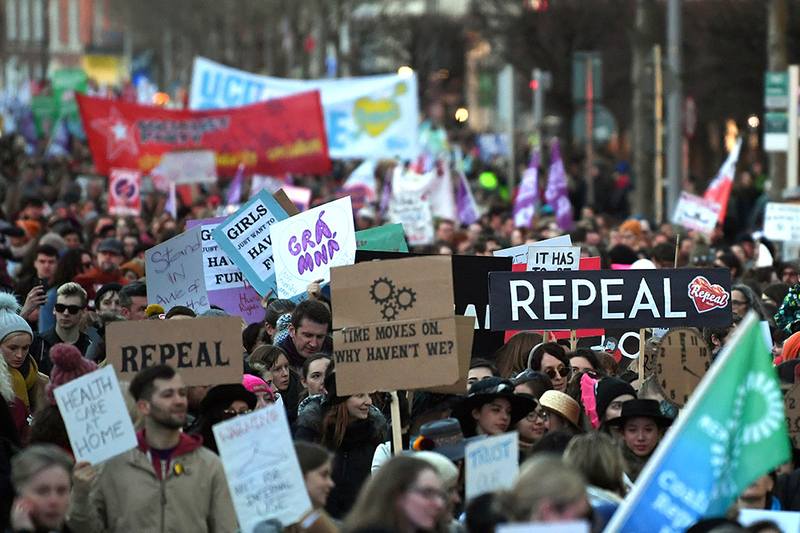 The Irish government said that it will protect the conscience rights of doctors when it comes to abortion, but that all hospitals that receive any public funding – including Catholic hospitals – will have to allow abortions to be performed on their premises.